Chad Lorentz earned a BA in Architecture from the University of Minnesota and a Master of Architecture from the University of Washington. He has over 15 years of experience as a designer, project manager, and project architect of single family, multifamily, mixed-use, and senior housing projects across the U.S. and China. Many of his projects have won distinguished local and national awards. Chad has a particular interest in regional architecture and unifying buildings with their site and context. 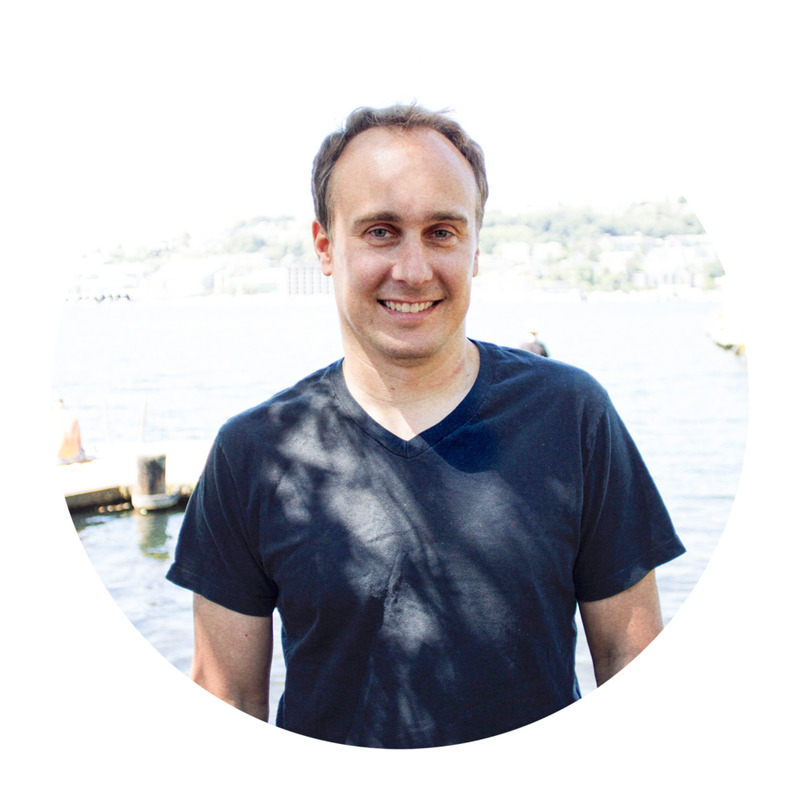 Russell earned his Master of Architecture in 2013 from Washington State University. He is dedicated to work that generates and sustains relationships embedded in community. During his graduate studies, Russell focused his attention toward developing strategies to enhance social and environmental sustainability. His thesis: Social Serendipity, examined serendipitous interaction as a revitalizing effort to improve community vitality. In all cases, Russell believes architecture must respect and adapt to its context. Aya earned her BA in Architecture from the University of Washington in Seattle and her Masters of Architecture from Washington University in Saint Louis. 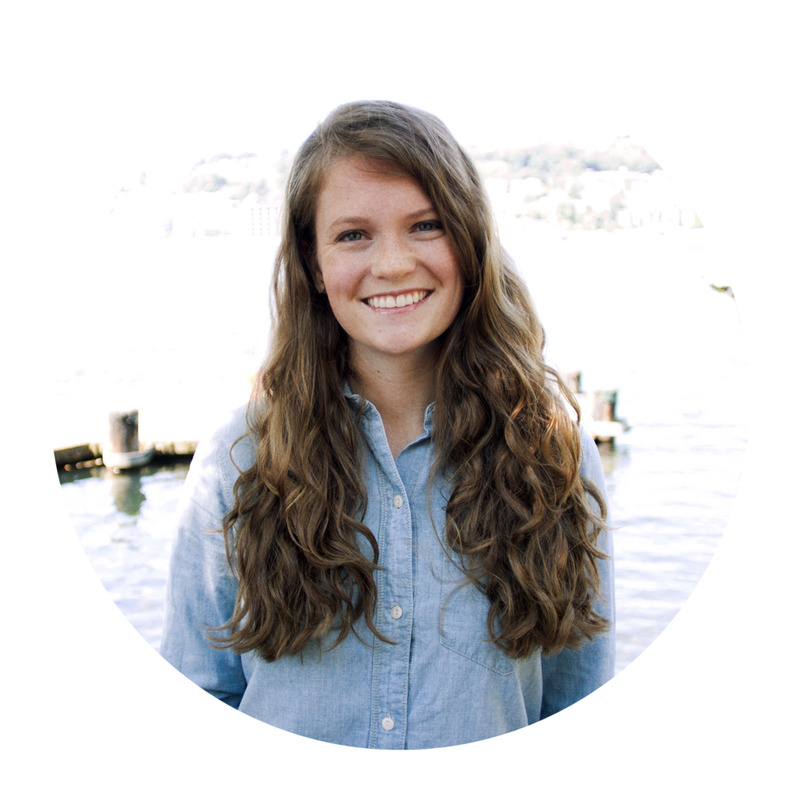 Previously working at Coates Design in Bainbridge Island, she has experience in single family residential design and renovation, as well as project management. Along with a love for the collaborative design effort inherent in building design, Aya’s main interests outside of the office include food and more food. 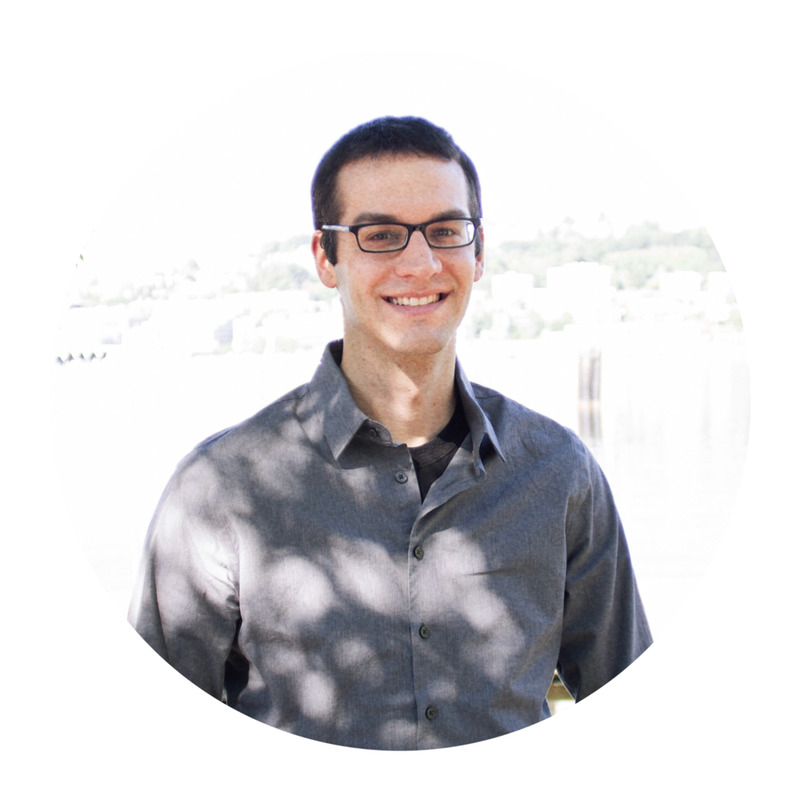 Matias received a bachelor degree in Architecture from the University of Oregon in 2016. While in Eugene he worked on design consulting for local businesses. Born in Uruguay, Matias has enjoyed traveling back and forth from South America to the States while using photography to explore similarities between different cultures. He is passionate about rock-climbing and working on his bike. Sapphire earned her BA in Integrated Strategic Communication with a minor of Hospitality Business Management in 2016 from Washington State University North Puget Sound at Everett. An international student from Hong Kong, Sapphire started studying in the United States in 2011. Previously interning at Humanities Washington and collaborating with a variety of local businesses, Sapphire has developed diverse experience in journalism, public relations and social media management. Aside from her interest in storytelling, Sapphire enjoys traveling and cooking. Josh graduated from Lehigh University in 2008 with dual bachelor degrees in Architecture and Civil Engineering. He worked for six years with a small design firm on parking structure projects with mixed-use residential, commercial, and retail components, earning his professional engineering license in 2013. The last project he managed in construction, the Centennial District Intermodal Transportation Center at the Philadelphia Zoo, won an International Parking Institute Award of Excellence. Josh recently earned a Master of Urban Planning degree from the University of Washington with a focus on land use and affordable housing. In his spare time, he plays guitar and ice hockey. In May 2015, Alex graduated with a Masters of Architecture from Montana State University. He is passionate about good detailing and quality craftsmanship, and he especially enjoys the fabrication process and woodworking. Alex is a hard worker who appreciates humor in the workflow. Grew up in Bozeman, Montana, he spent his formidable years adventuring around the nearby mountain ranges and long-boarding with his family Malamute. Ciera earned her BS in Architecture at the University of Idaho in 2013, and her Master of Architecture at the University of Idaho Urban Research Design Center in Boise. While living in Boise she worked at the Integrated Design Lab, McKibben + Cooper Architects, CTA Architects Engineers, and taught youth dance classes at Balance Dance Company. Her thesis work, Choreographed Architecture, analyzed dance and human movement as a tool to generate physical architectural form, combining her interests in both dance and architecture. Brad is in the process of finishing up his thesis project in the Master of Architecture program at the University of Washington. His undergraduate degree was from the University of Washington in Sociology, which gives him an appreciation of how architecture and design can influence and positively affect both individual users and larger communities. As a result, his work during his graduate program has focused on community, the end user, and with a special interest in the actual building process. He has worked previously in a small firm focusing on residential work. In his spare time, he can be found on short road trips, cooking, or spending time with his wife and two cats.